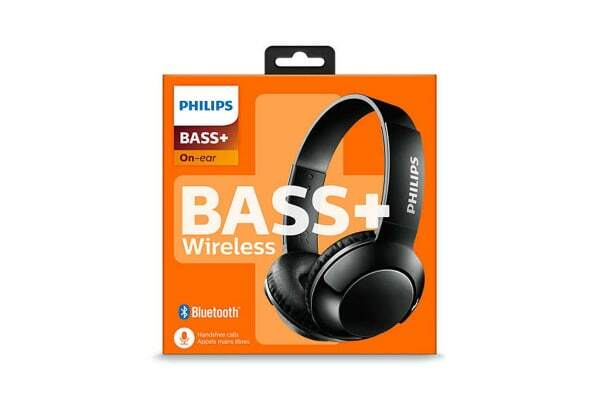 Truly feel the bass with the wireless Philips BASS+ On-Ear Bluetooth Headphones. 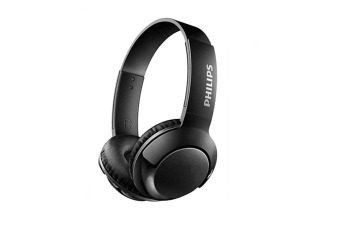 The Philips BASS+ On-Ear Bluetooth Headphones pack huge, punchy bass into a sleek, compact package. Good looking, great sounding and superb value. 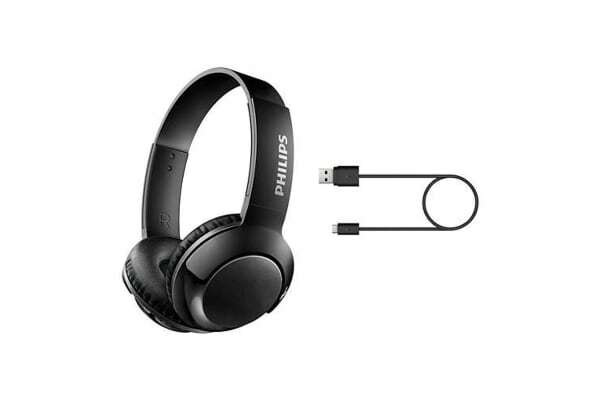 Bluetooth wireless headphones for those who need more bass in their beats without any extra bulk. With 12 hours of playtime, you’ll have enough power to keep your music going all day.